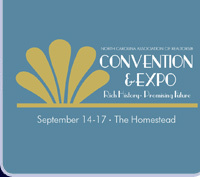 Do you have questions about Convention or need additional details? We welcome the opportunity to assist you. Please feel free to contact the Events department via the brief form below or directly at our headquarters in Greensboro (contact information below). Thank you for your interest in the Annual Convention!